Sunny to partly cloudy. High 77F. Winds SW at 10 to 20 mph.. Partly cloudy this evening with more clouds for overnight. Low 52F. Winds SW at 10 to 15 mph. Tower of Power's Steven "Doc" Kupka. Tower of Power is a Bay Area institution, a horn-powered, world-renowned soul and R&B band, born in Oakland and celebrating 50 years of recording and performance. They play Napa’s Uptown Theatre Saturday, Dec. 15. “I started out playing the oboe when I was 12,” Kupka said. “All through junior high and high school I took lessons and I got pretty good. I was good enough to play in the band and orchestra. Kupka continued playing the oboe through two years at UC Santa Barbara, but his musical interests changed when he transferred to UC Berkeley for his junior year. “That was right around the time when I was getting real interested in R&B,” he said. “I really liked it – ‘Hold On, I’m Coming’ was a big one, all the James Brown stuff, all the Otis Redding stuff. With Castillo and Kupka as the founders and principal songwriters, rhythm regulars Rocco Prestia on bass and David Garibaldi on drums, and a rotating army of other musicians over the decades, Tower of Power has recorded 26 studio and live albums. 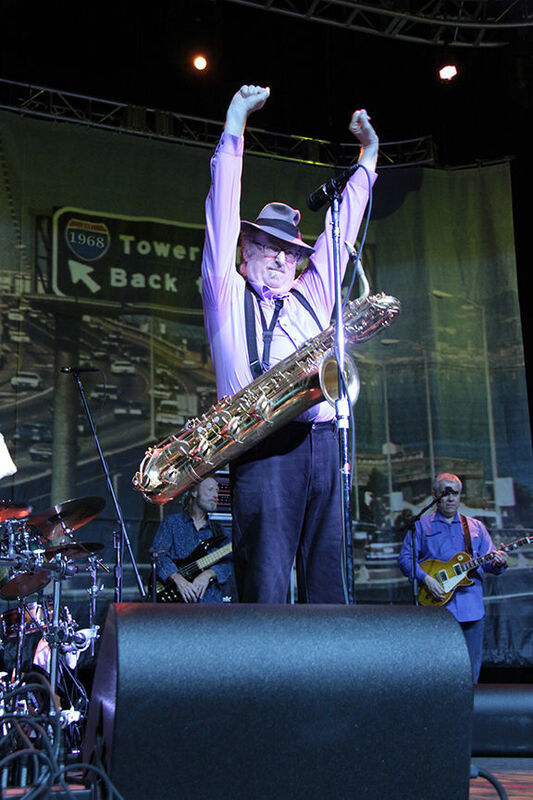 A revered subset of the band, the Tower of Power Horns, has recorded and performed with a long and star-studded list of rock, soul, jazz and blues artists. The man wielding the big saxophone — his current baritone weighs 17 pounds — was given his nickname by early lead singer Rick Stevens, the “funky’ moniker as much for Kupka’s dance moves as his playing. Choreography has always been a part of the Tower of Power stage show, though it has toned down considerably as the band has aged. “Age is much harder on the dancing than on playing the bari, I can tell you that,” said Kupka, 72. “It’s harder to dance these days, it’s really hard for me to go from side to side, which we do on one of our songs. I definitely look my age when we’re doing that. At the Uptown, DJ Harry Duncan, host of KCSM’s “In the Soul Kitchen,” will open the show. Saturday, Dec. 15, 8 p.m. $50-$80. Uptown Theatre Napa, 1350 Third St, Napa. 707-259-0123. UptownTheatreNapa.com. 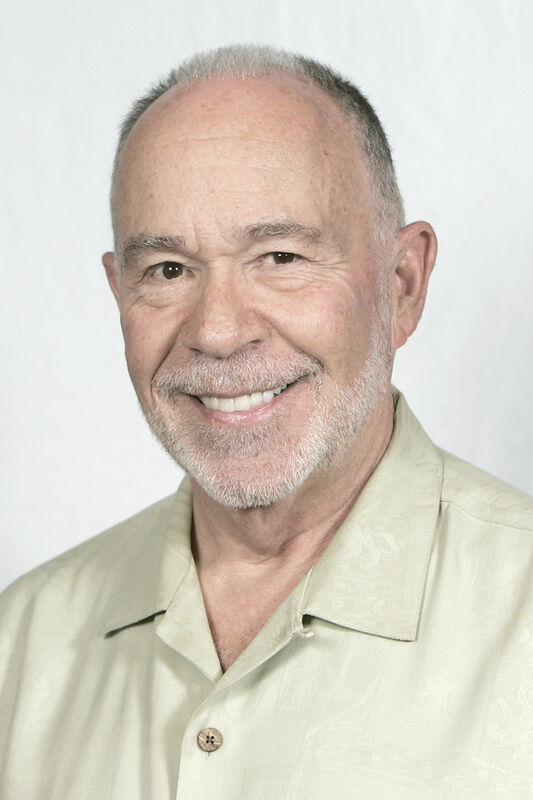 David Kerns is a Napa-based novelist and freelance journalist. You can view more of his work at DavidKerns.com.